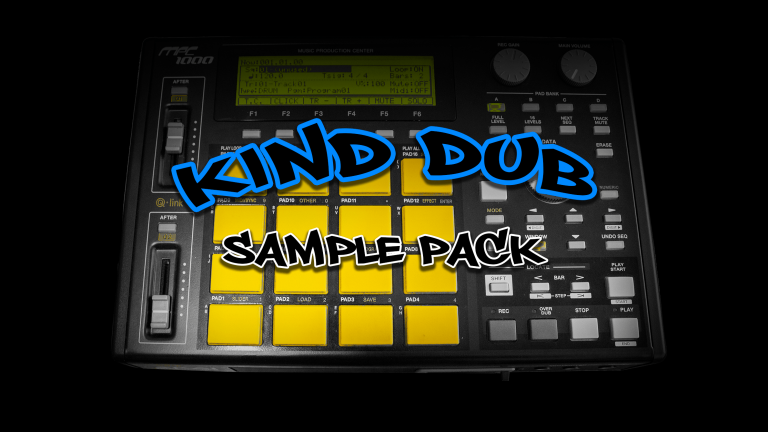 Kind Dub Sample Pack Free Download - Over 170 Royalty-Free Samples! Introducing the first ever Kind Dub Sample Pack! This sample pack contains a unique collection of over 170 Custom Sounds, Loops, One Shots and Drums created mixed and mastered at Kind Dub Studios in Fort Collins, Colorado. This sample pack gives you Royaly-Free, Ready-To-Use High Quality .WAV Files for ANY Level Producer using ANY DAW available on the market. This Kind Dub Sample Pack includes selections of unreleased samples as well as engineered audio from original Kind Dub Studio Albums and Productions. Where should we send your sample pack?